We had the best experience with Joe! We are from MS (also where our wedding will be), but we recently moved to NC. 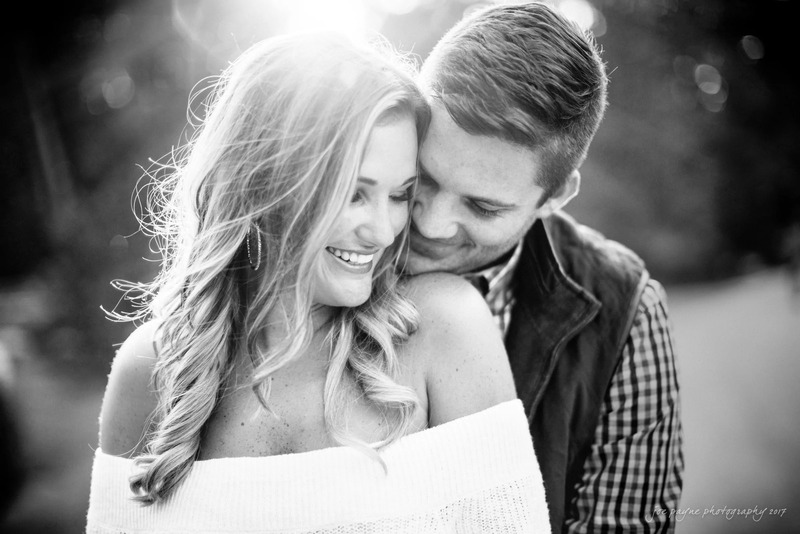 Prior to moving, we had already hired a wedding photographer in MS and were looking for someone in the Raleigh area to do a standalone engagement shoot! We discovered Joe Payne Photography online and thought it was a good fit. We were right. We got the perfect picture for our Save the Dates! He made us feel so comfortable and got our pictures back to us quickly! We had so much fun working with Joe and could not be happier with our photos! Highly recommend.